Hornady Custom Grade New Dimension 2-Die Set cal. 222 rem. 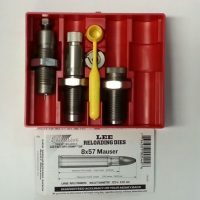 Hornady Custom Grade New Dimension 2-Die Set cal. 243 win. Hornady Custom Grade New Dimension 2-Die Set cal. 270 win. Hornady Custom Grade New Dimension 2-Die Set cal. 300 rem. ultra mag. 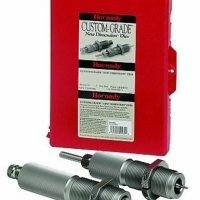 Hornady Custom Grade New Dimension 2-Die Set cal. 300 win. mag.